The ability to easily provision softphones and integrate work calls into mobile gives businesses more opportunity to employ remote workers without losing communication benefits. Why remote workers? According to one study reported by Harvard Business Review, employees working from home completed 13.5% more calls than their peers back at the office. The typical concern for allowing employees to work remotely is that there’s a lack of discipline in that environment, but the fact is that workers are happier in the home office. Plus, there are applications available on some advanced calling platforms that grant team managers visibility into agent activity, minimizing the loss of supervisory control. On top of the mobility benefits, there’s simply not much that needs to change with some unified communications solutions. As long as there is SIP present at the business, the technology can be seamlessly integrated into the existing environment. There’s no need for new equipment purchases, and calling processes are more efficient and easily controlled. There are plenty of actions that can be taken to protect voice customers from security breaches or losing control over their services. Like most software, firewalls and authenticated network access can act as the first lines of defense for VoIP devices or desktops. Additional measures can be taken for communications, however. Establishing SRTP (real-time transport protocol) encryption will guard against actions like copying and replaying data. MPLS (multiprotocol label switching) lines are designed as independent communication pathways unique to the rest of the network they’re on. With MPLS, it’s much more difficult for hackers to gain access to the line. Brute force attempts to hack into customer accounts with weak usernames or passwords are still possible, but there are precautions that can limit the damage of fraudulent calls. Call restrictions can be put on number dialing so they can only reach certain geographical locations, such as inside the US or in certain international destinations. Accounts can also be set up with trunk limits that make sense according to the size of the customer’s team, so simultaneous calling is impossible beyond a certain volume at a time. Both of these measures prevent excessive calling, therefore countering call fraud. As we described in this article on disaster recovery, there are several components on a communications network that need to functioning correctly in order for customers to do the one thing they want: place calls. When one of those components fails, everything goes down. Considering that, platform reliability is a very valid concern for customers. 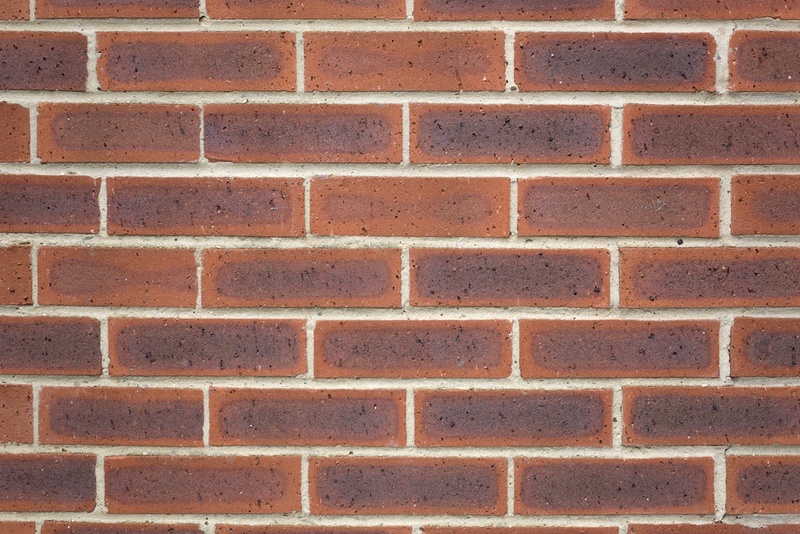 If they want to be competitive, resellers need to be able to guarantee to their customer that the appropriate safeguards are in place to protect their uptime. Partnering with wholesale VoIP vendors that rely on multiple datacenters for their own network is key to being able to confidently counter this objection. Unified communications encompasses multiple modes of communication, like instant messaging, video conferencing, email, and telephony. In the age of smartphones, most, if not all of these functions are used for personal activities, and alternatives to traditional phone calling is important to both business employees and their own customers. Texting and messaging is so common that we found one article citing 45 statistics on why those communications services need to be incorporated into business practices. VoIP platforms built with open APIs are the technology platforms of the future. They act as a playground for developers, allowing them to build custom applications that neatly integrate with the code of the base system. With that degree of flexibility, resellers like you can position solutions that are tailored precisely to your customer base, and even adapt your offering on a case-by-case basis. All of it can be accomplished without having to start from scratch. What’s more, it’s not just a onboarding benefit; you are capable of building add-ons well into the future to retain customers and keep them satisfied. Note: Only the most sophisticated VoIP platforms have this open API capability, so double-check if this is something you can provide. Armed with these tips for selling VoIP and unified communications, you’re ready to take customers head-on and explain why keeping up with modern voice technology is crucial to their success. In addition to these counter-arguments, resellers can educate their customers by reviewing how far telecom has come in recent years. 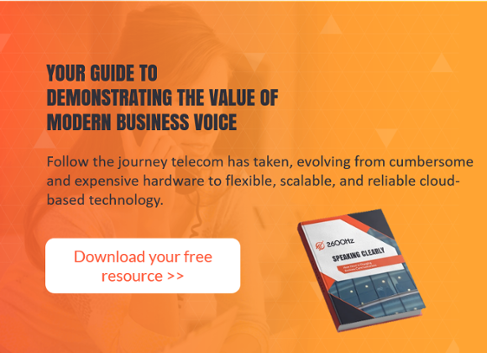 To build your case about why antiquated technology is holding businesses back and how modern voice platforms are accelerating growth, download this free eBook about cloud communications.